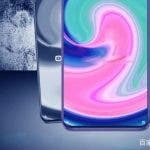 Xiaomi Mi 9, the next flagship smartphone of the Chinese manufacturer, has been spotted in a series of new renderings that show an almost completely bezel-less approach and a particularly small waterdrop notch. 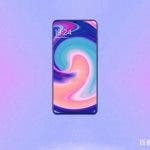 As mentioned, these new renderings show a smartphone almost completely devoid of frames, the space occupied by the edges on the four sides seems really reduced to a minimum, without exceptions even for the lower one (the chin) usually more pronounced. 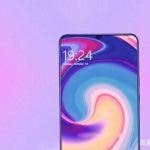 If Xiaomi Mi 9 were really like that, even the small waterdrop notch would be of minimal size, resulting in a particularly high screen-to-body ratio. 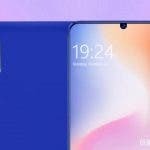 According to previous rumors , Xiaomi Mi 9 should be equipped with a 6.4-inch FullHD+ AMOLED display with a 19:9 aspect ratio. 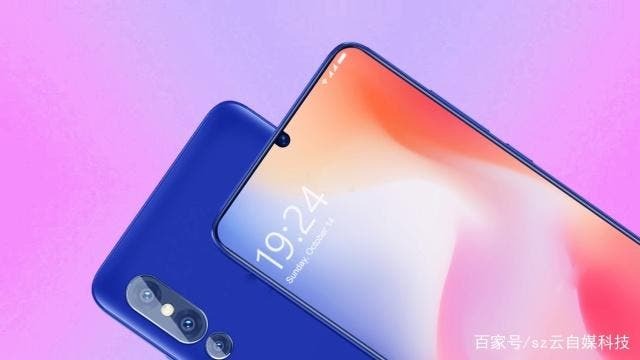 On the back you will see a main 48 megapixel camera with IMX586 sensor, probably accompanied by a 12-megapixel secondary sensor and an additional 3D sensor type ToF (Time of Flight). 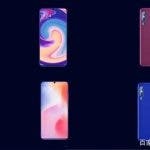 Speaking about the rear side, the new Xiaomi Mi 9 renderings does not show the classic fingerprint reader and therefore in line with previous leaks, the phone should have an integrated sensor below the display. 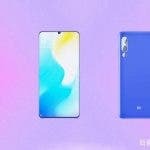 Under the shell the new flagship of Xiaomi will rely on the new Qualcomm Snapdragon 855 chipset at 7 nm, but it has already been confirmed that it will have the X24 LTE modem and not the X50 LTE. 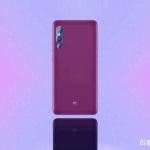 Xiaomi Mi 9 should arrive in versions up to 10 GB of RAM and 512 GB of internal memory alongside with a 3.500 mAh battery with support for fast charging at 32 W, but without support for wireless charging.